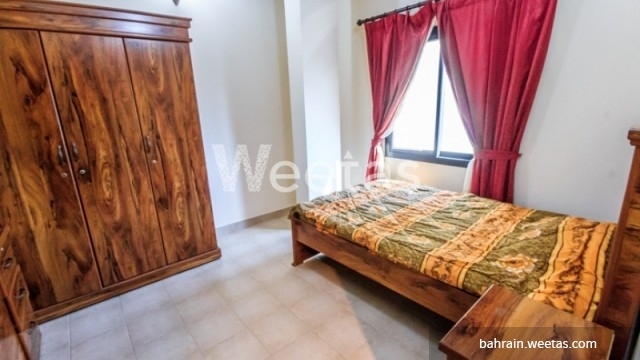 An apartment that is located in a central area in Manama, fully furnished and has various amenities. 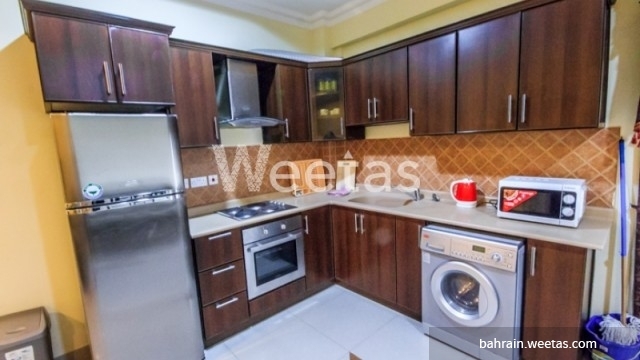 This flat is available for rent in Umm Al Hassam area. 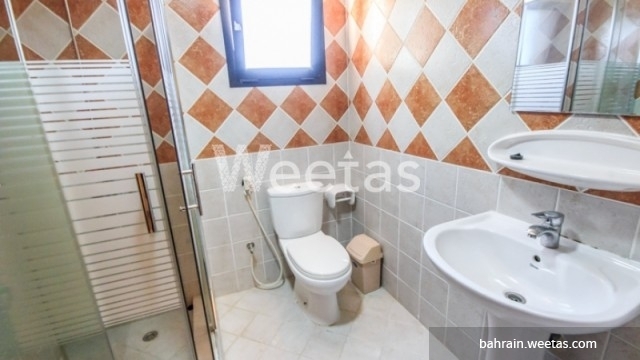 It comprises 2 bedrooms, 2 bathrooms, 1 kitchen and a car parking lot. 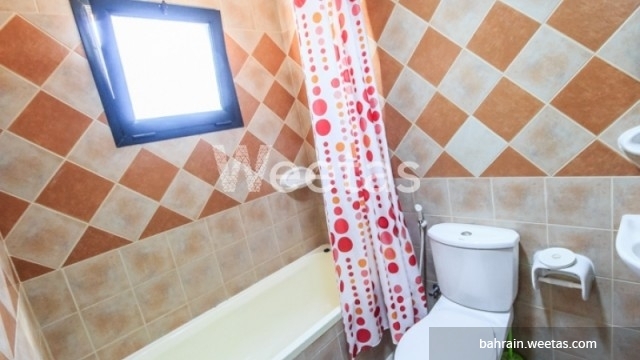 The apartment offers a number of amenities to its residents like a swimming pool, sauna, and a steam bath. 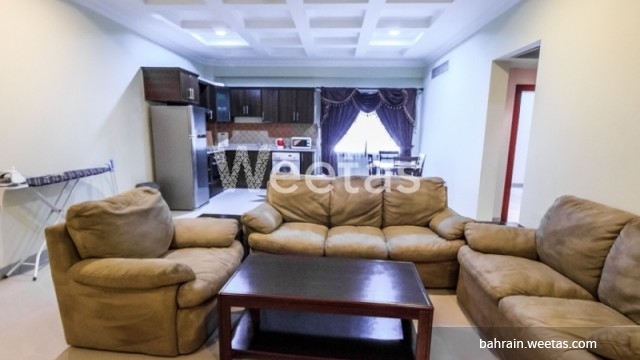 The rental price is BHD375. 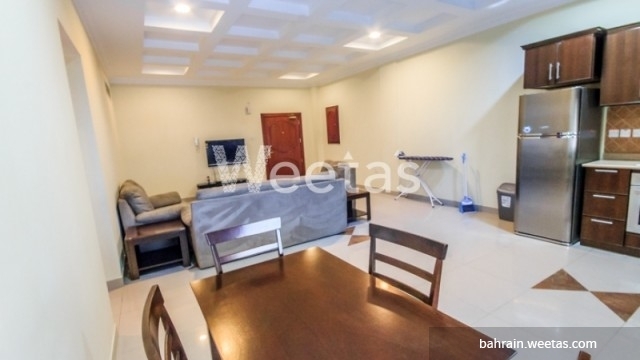 This property costs 30.0% less than the average 2 Bedrooms Apartments in Um Al Hassam area.